There’s plenty of quality cheap accommodation in Nara. Here I’ve listed what I consider to be the best budget hotels and guesthouses in Nara, all of which I’ve personally inspected. 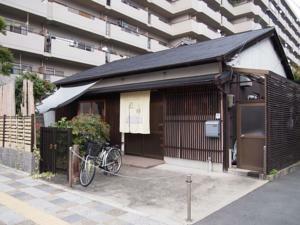 This Japanese-style guesthouse in a traditional Japanese house is a short walk north of JR Nara Station. Guests stay in dorms that are separated by gender. The owners are helpful and informative. 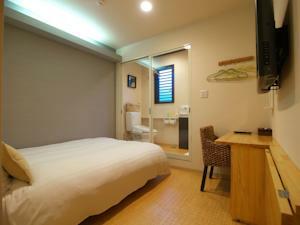 :: Check availability and pricing for Yuzan Guesthouse on Booking.com or Agoda.com. Nara Guesthouse Komachi is a modern and popular guesthouse in Naramachi, a short walk from JR Nara Station. 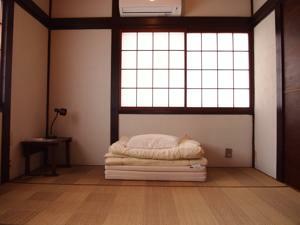 It offers private Japanese- and Western-style rooms. It’s a well-run and efficient place that offers great value for the money. 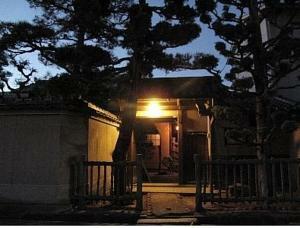 :: Check availability and pricing for Nara Guesthouse Komachi on Booking.com or Agoda.com. 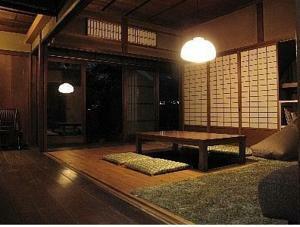 Guesthouse Nara Backpackers is a guesthouse built in a really beautiful traditional Japanese-style house. Most rooms are shared and gender-segregated. There are kitchen facilities and rental bikes on offer. It’s a short walk to the sights from here. 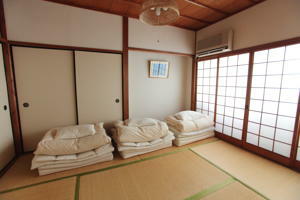 :: Check availability and pricing for Guesthouse Nara Backpackers on Booking.com or Agoda.com. 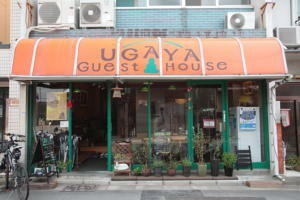 Nara Ugaya Guesthouse is a friendly, funky and hip guesthouse right in Naramachi, a short walk from either JR Nara Station or Kintetsu Nara Station. 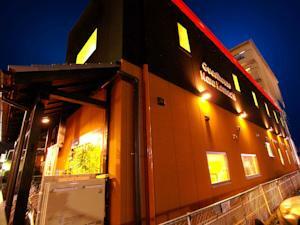 This place is popular with both foreign and Japanese backpackers and it’s a good place to meet some Japanese travelers.